I'm such a lazy blogger lately that even my giveaway posts are delayed. :( But I'm working on it! Thanks for the patience loving brands and shops. :) Anyway, here's another one from LE PAPILLON! 2. 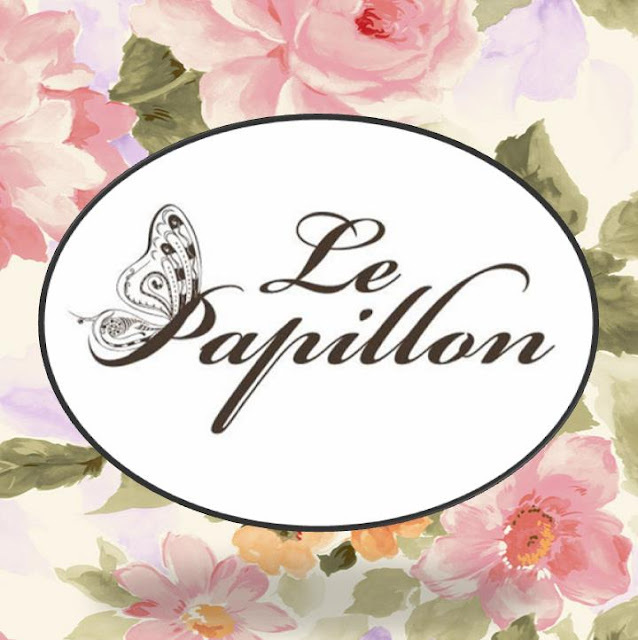 Like Le Papillon's FACEBOOK page. 3. Follow Le Papillon on TWITTER. 4. Follow them on PINTEREST. 5. Share this giveaway on your blog, facebook and twitter pages. Don't forget to include Le Papillon's multiply link, "http://lepapillonbrand.multiply.com"
6. Leave your name, email and URL of your post below. Contest ends July 23, 2012. Goodluck!